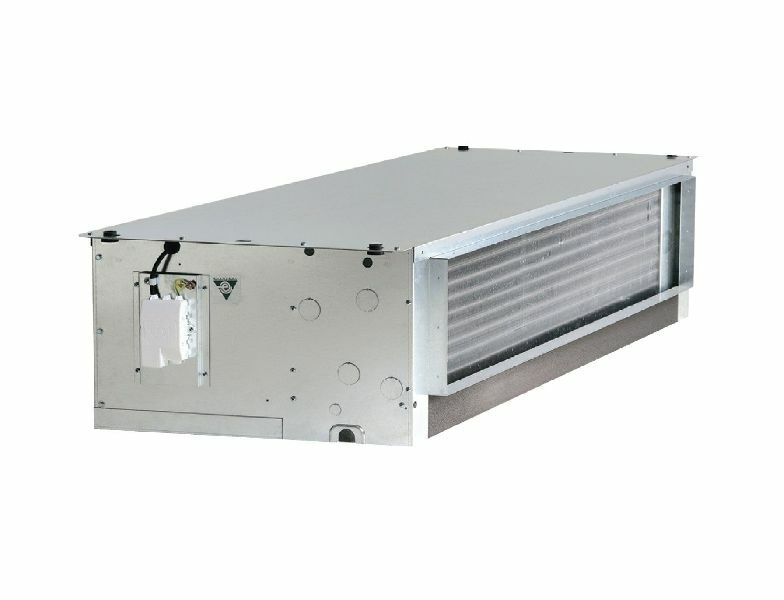 MEKAR 09MKHS series fan coil units are designed for high performances, modern design and robust construction, entire materials and components utilized for constructing the units are of high quality standard. These units are precisely engineered toward achieving economical operation, quick and low cost installation, low height, long life trouble free operation, easy maintenances and low noise level for quiet operation. 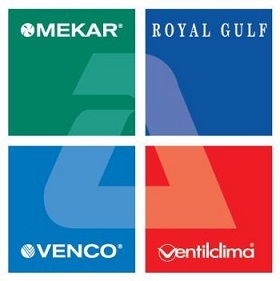 A wide choice of airflow and coil surfaces permit range of cooling capacity selection. The unit design is versatile to provide double skin and grilles for exposed units. Optional EC motors can be provided. Options available for standard and district cooling applications.